Ubisoft's 30th Anniversary celebrations continue with this month's free game (on the PC): The Crew. Gather up three of your best friends and drive across the contiguous United States as you take on story missions or just see who can make it from New York to California first. 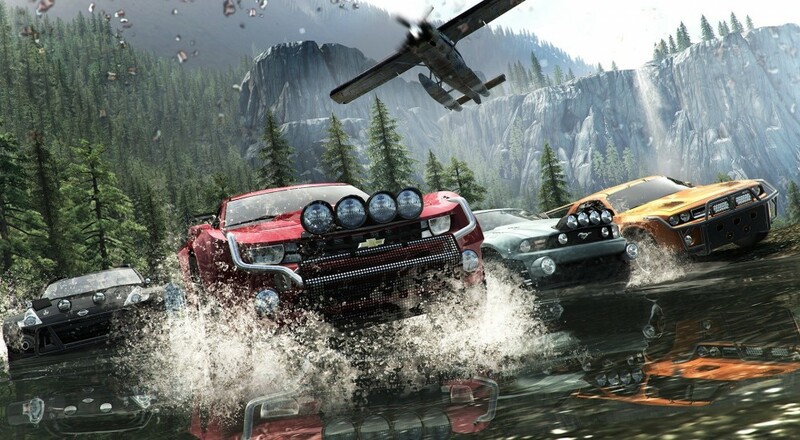 While you can engage in any of the missions with your friends, much of The Crew's appeal seems to come from treating it, to some degree, like a driving sim. Put on some tunes, plan a route, and just drive. Enjoy the scenery and views as you travel across the countryside. Stop at that one restaurant that everyone says is so good in that one city. Treat it like an exercise in role-playing rather than a structured mission game. The Crew will be free to download on the PC via Uplay starting next Wednesday, September 14. Page created in 0.5189 seconds.